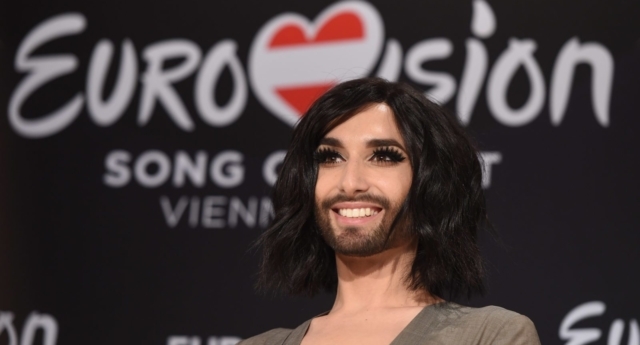 Austrian drag icon Conchita Wurst has opened up about living HIV – to thwart alleged attempts to expose her status publicly. The former Eurovision winner, real name Tom Neuwirth, spoke for the first time on Monday about their HIV status in an emotional German-language Instagram post. Wurst added: “I have been in medical treatment since I was diagnosed, and for many years [my viral load] has been under the detection limit, so I am not able to pass on the virus. “I did not want to go public with it for a couple of reasons, two of which I will mention here: the most important one was my family, who have known and supported me unconditionally since day one. “I would have gladly spared you the attention of the HIV status of your son, grandson and brother. “Likewise, my friends have been aware of this for quite some time and are dealing with it in the non-judgemental way that I would hope everyone else will. However, the singer added: “Coming out is better than being outed by third party. “I hope to build up courage and take another step against the stigmatisation of people who have become infected by HIV, either through their own behaviour or through no fault of their own. The drag performer won the 2014 Eurovision Song Contest with her song “Rise Like a Phoenix,” and later became a powerful ambassador for diversity around the world – performing at both the European Parliament and the United Nations. Wurst has been supported by HIV groups, who hit out at the attempts to expose the star’s HIV status. Ian Green, chief executive of Terrence Higgins Trust, said: “The decision to talk openly about your HIV status should be a personal one and not taken away or ever, ever used as a threat. “We applaud Conchita for handling this with such dignity and including in her post that people living with HIV who are on effective treatment, like her, can’t pass the virus on. This is because HIV medication works by shrinking the amount of virus in the blood to undetectable levels, which both protects the immune system from damage and prevents HIV from being passed on to anyone else.